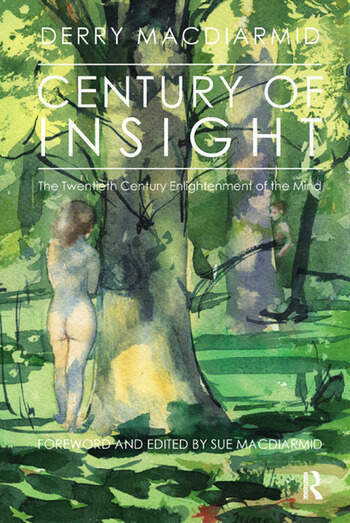 Century of Insight is the story of the discovery of the unconscious mind, based on the author's teaching of psychotherapy throughout his career. Beginning with the ideas of Freud and Jung, it is a journey that describes, through case histories, explanation and humour, how successive ideas have created a body of knowledge that the author calls the "Psychodynamic Enlightenment" of the 20th century. Whilst essentially it is a story of the 20th century, it includes a backdrop from tribal societies, and also ideas from 19th century Europe, including existentialism. In Part I, the ideas of Freud, Jung, and Adler are explained, their points of difference, and then how they disagreed so violently that they had to break with each other. Their individual theories and their personal conflict are understood from the story of their personalities and background. Why could Freud not tolerate the expansive Jung, and why did Jung clash so badly with his 'father'?